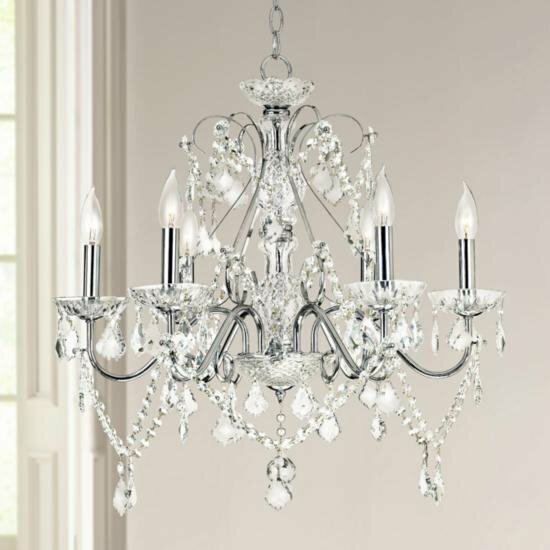 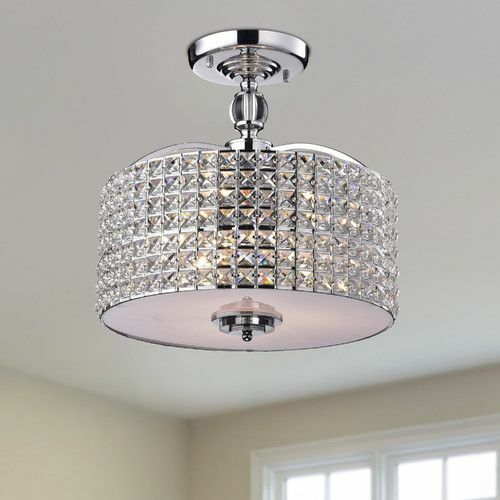 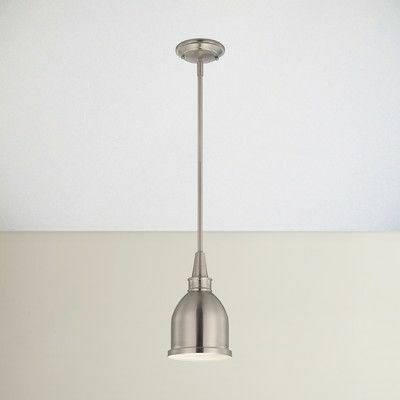 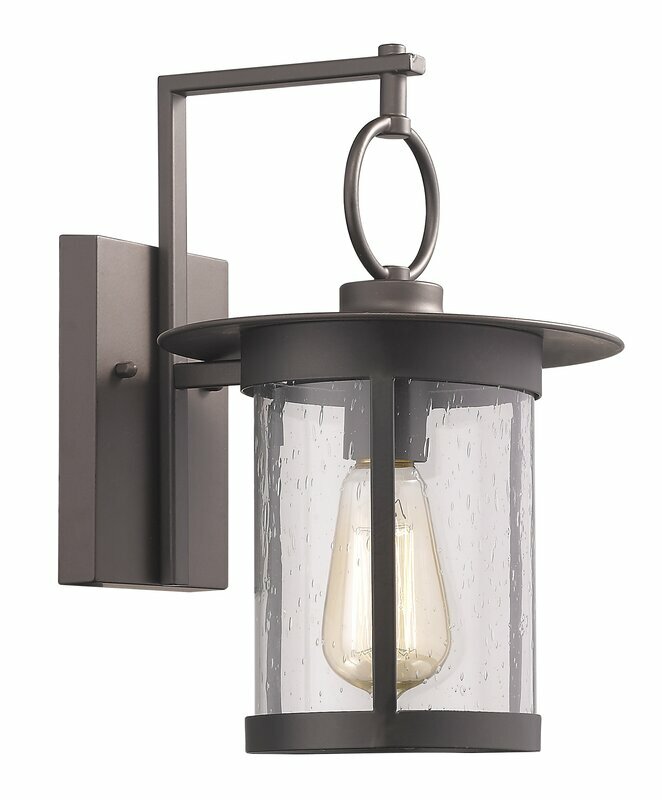 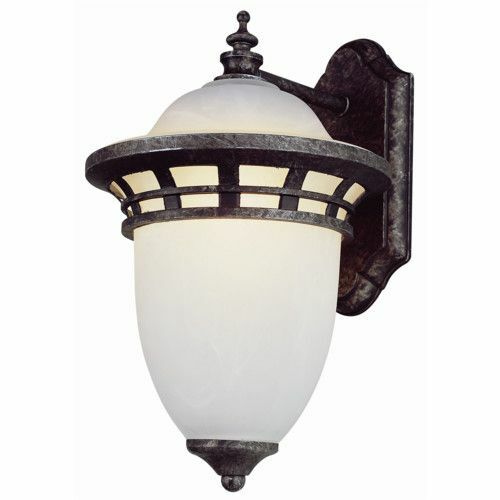 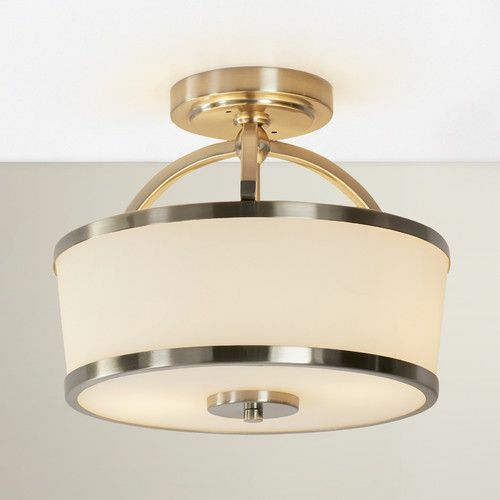 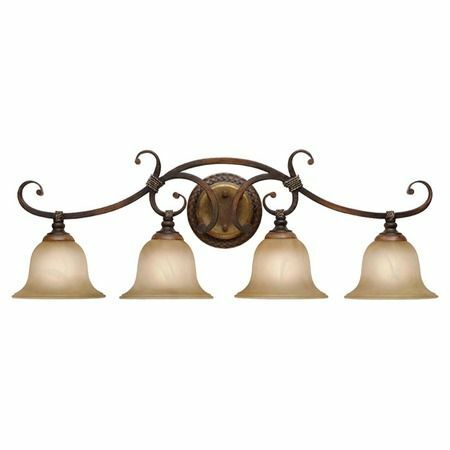 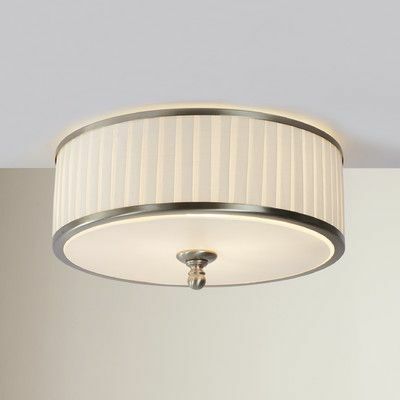 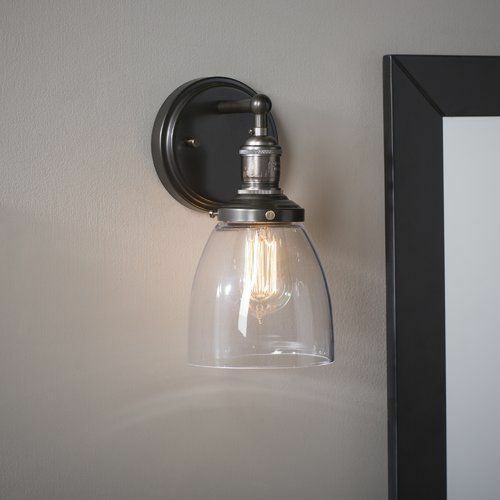 Complement a refined look in your foyer or living room with this sleek wall sconce, showcasing a classic empire shade and polished nickel finish. 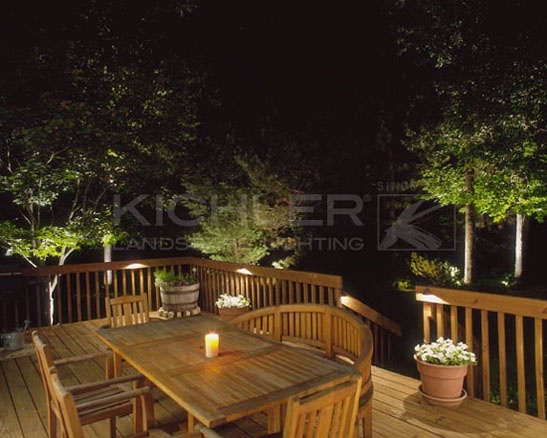 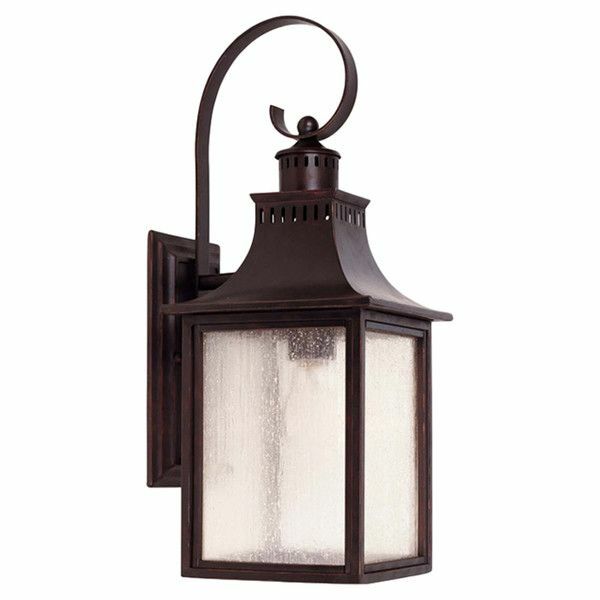 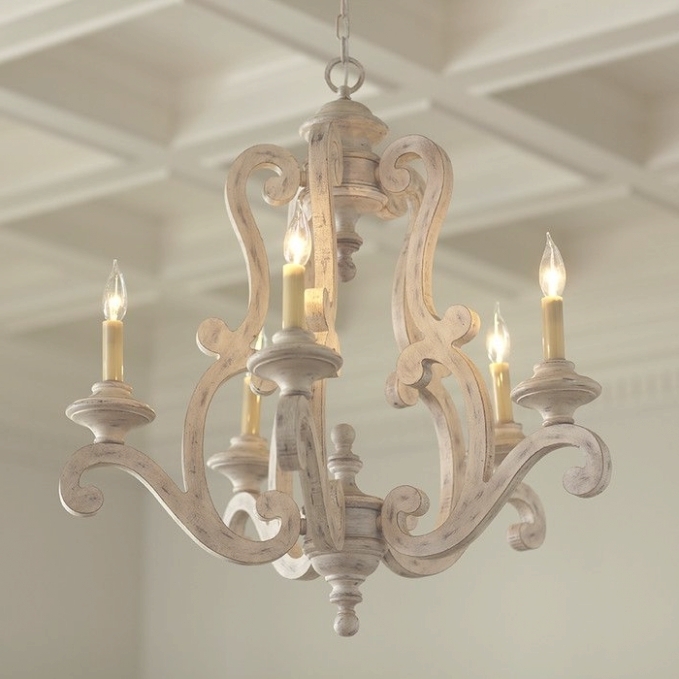 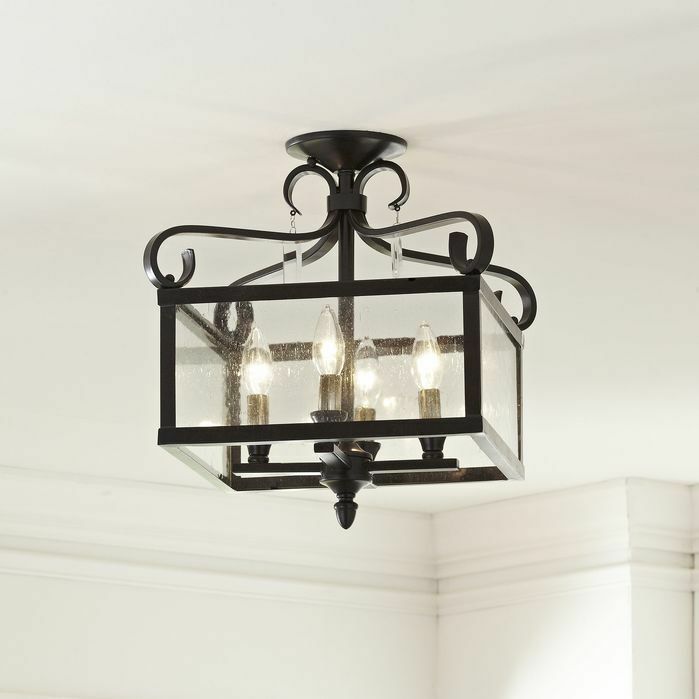 Cast a warm glow over any space with this essential luminary, perfect in the parlor or den. 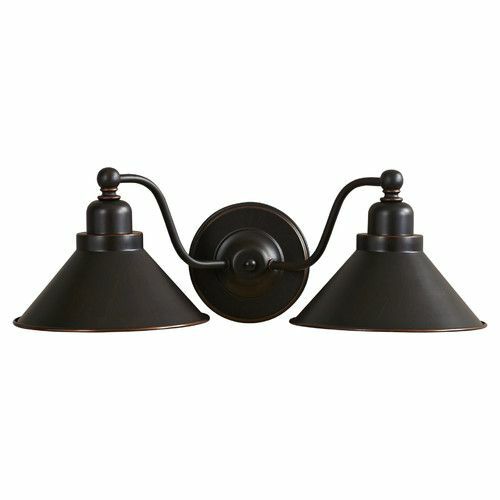 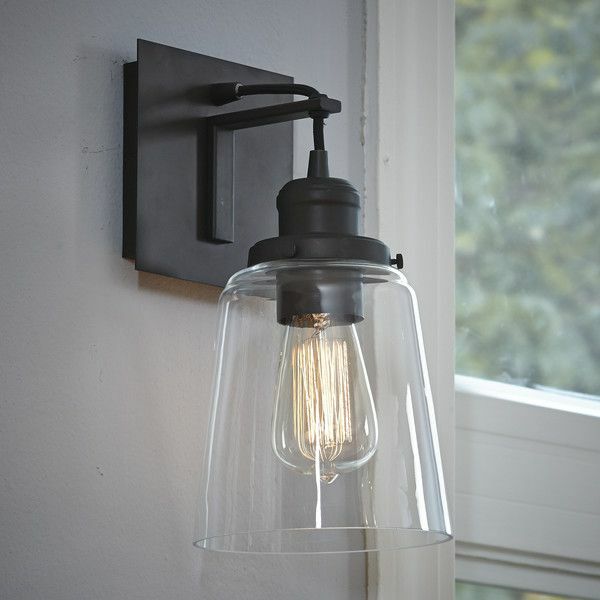 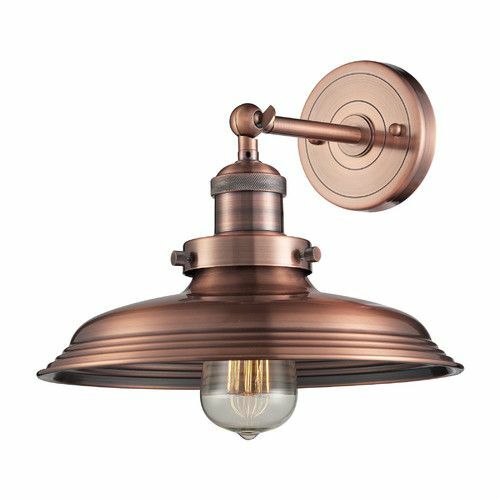 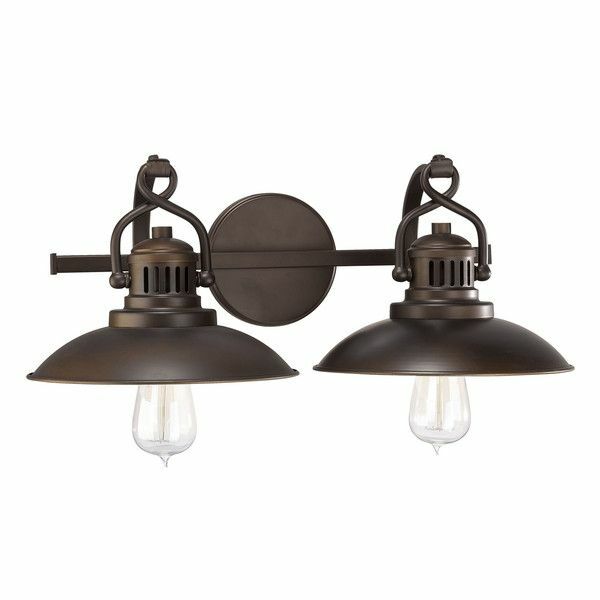 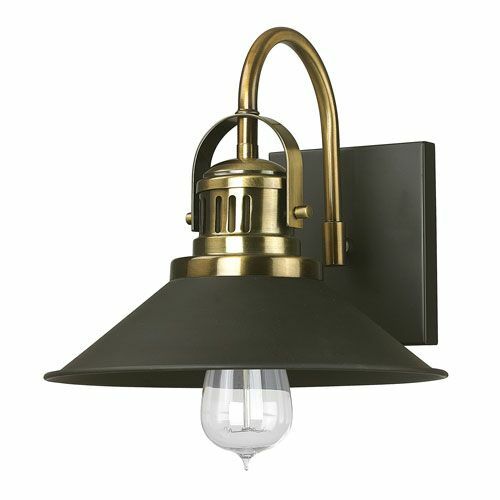 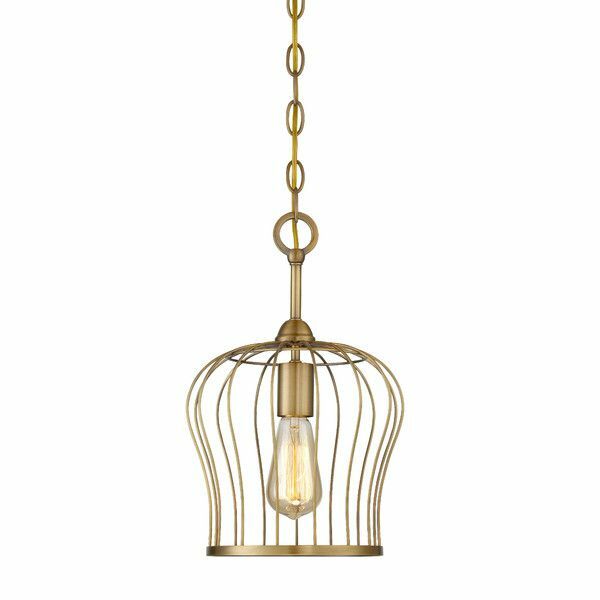 Cast a warm glow over any space with this industrial-chic wall sconce, perfect in the parlor or den. 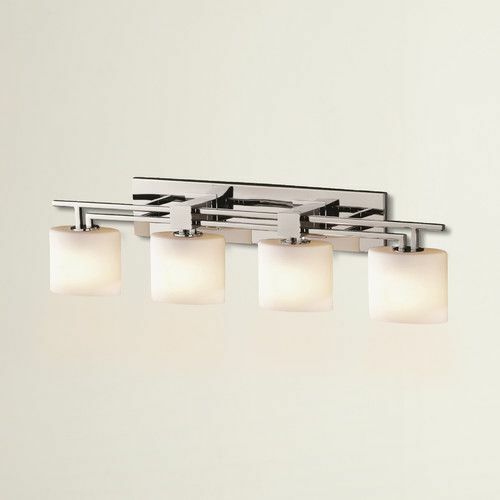 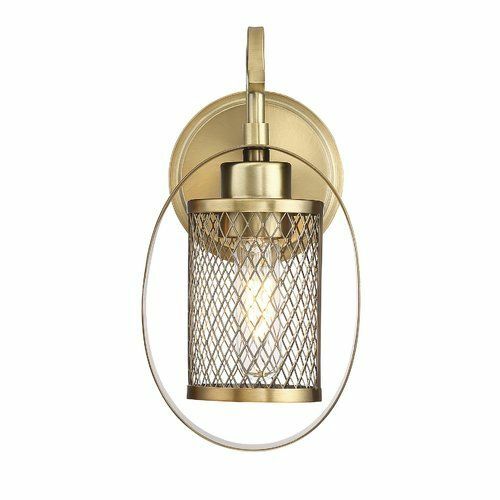 Add this lovely wall sconce to the entryway to cast a warm and welcoming glow, or let a pair flank your powder room vanity for a stylish DIY update.